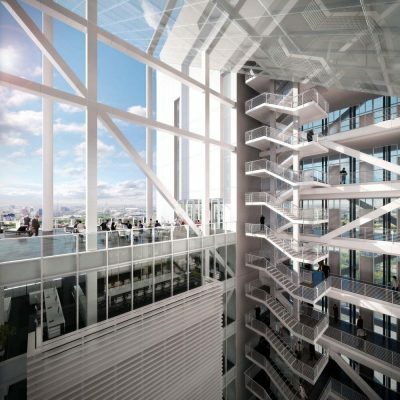 Architect replaced at top of own architecture practice. 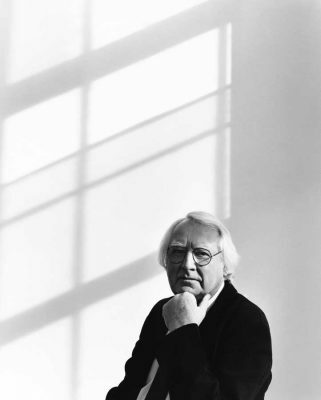 Pritzker Prize-winning architect Richard Meier has stepped down from the helm of the practice he founded 55 years ago, after accusations of sexual harassment. 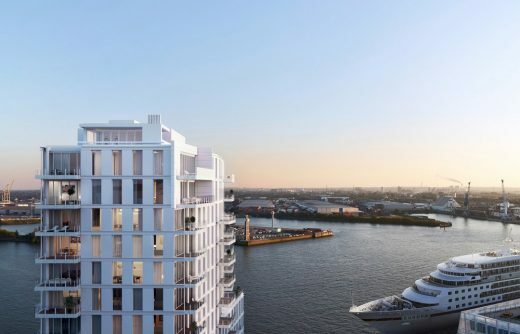 The announcement comes six months after the famous New York architect took a temporary leave of absence and issued an apology “to anyone who was offended by my behaviour” after five women came forward. The 84-year old will be replaced by one of his two deputies, Bernhard Karpf, who has been promoted to managing principal of the New York office, after 17 years as a design leader. 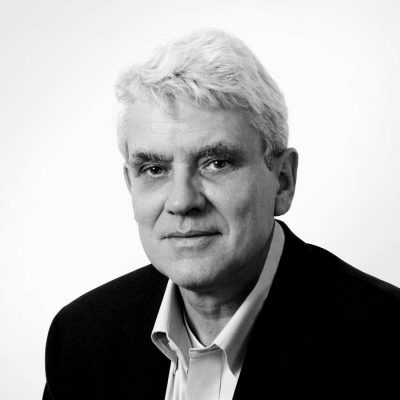 Bernhard Karpf was named an Associate Partner in 2001, having been with the New York architecture firm since 1988. 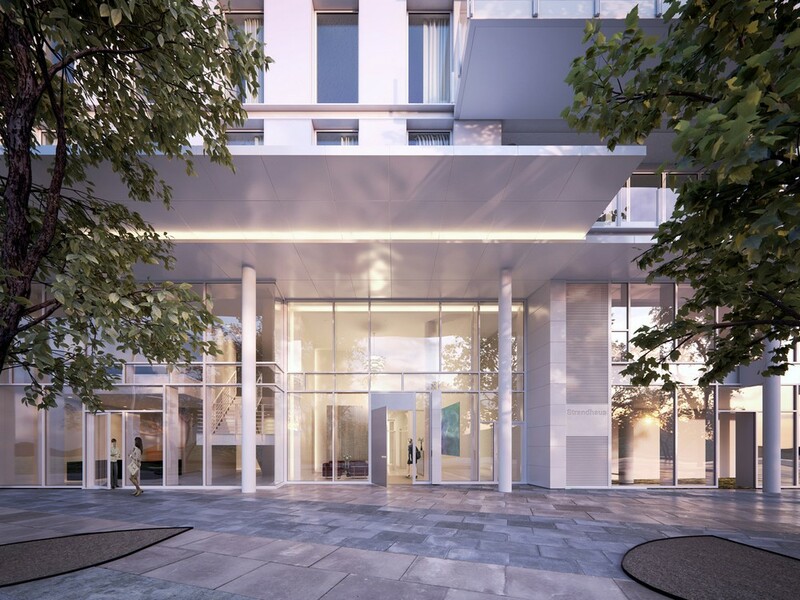 He was the Design Partner for the Burda Collection Museum in Baden-Baden Germany, and oversaw the design and construction of the International Coffee Plaza in Hamburg, the Jesolo Lido Hotel and Condominium complex in Italy and a private residence in Luxembourg. 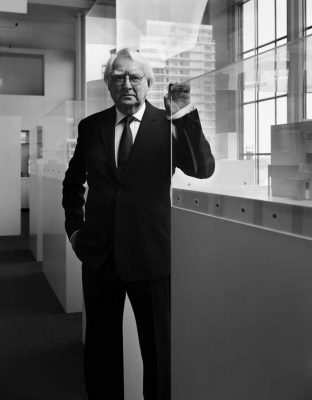 The New York Times report alleged sexual harassment by Richard Meier, the celebrated architect and Pritzker Prize winner who designed the Getty Center in Los Angeles. 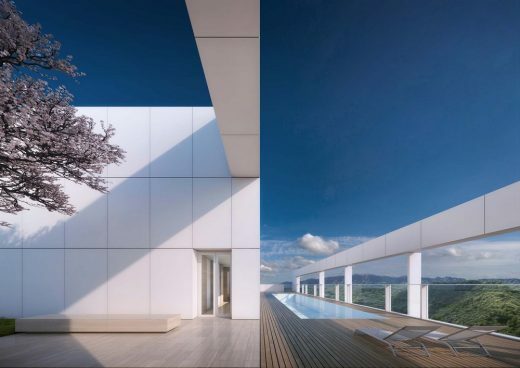 Four women who have worked for architect Richard Meier — and another who met him when he was working on the Getty in Los Angeles — have described encounters when the architect was not good to women. 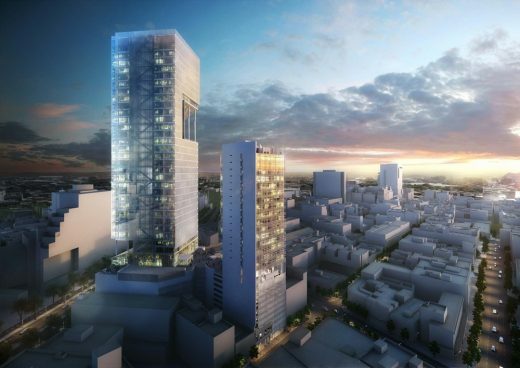 In Latin America both the Torre Cuarzo in Mexico City and Vitrvm in Bogotá will open during the first quarter of next year. 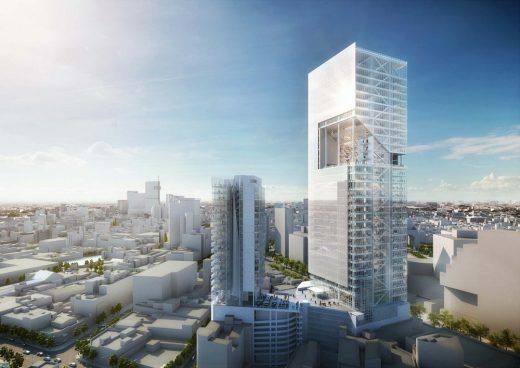 Torre Cuarzo represents the first project built by the firm in Mexico and the towers are going to be located along Paseo de la Reforma in Mexico City. This distinguished boulevard was designed to commemorate the history of the Americas and has become a major commercial thoroughfare that cuts diagonally across the city. Sitting gracefully along this road, the development is a 120,155 s.m. 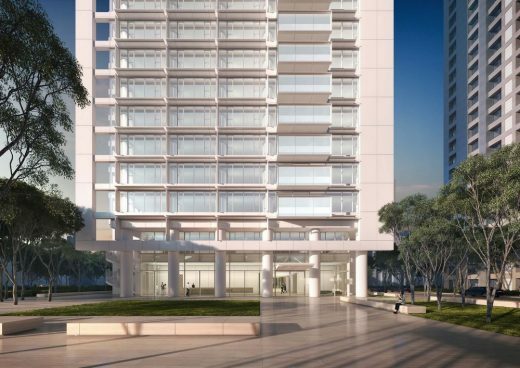 (1,293,338 SFT) mixed-use complex designed by Richard Meier & Partners in collaboration with Diametro Arquitectos who also acted as the project’s developer. The project’s simple design operations challenge traditional tower typologies. 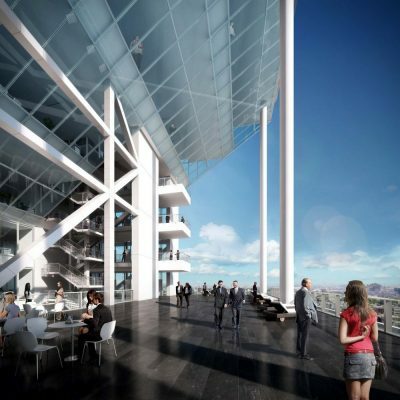 By strategically carving a central void through the main tower volume, structure and program are redistributed in a new way to allow for natural light and views from inside. 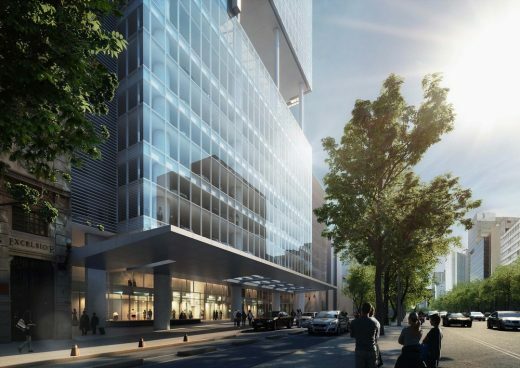 The bold, yet simple, massing of the new towers will create a dynamic relationship between the buildings and the existing fabric of Mexico City while making a visual statement in its urban context. 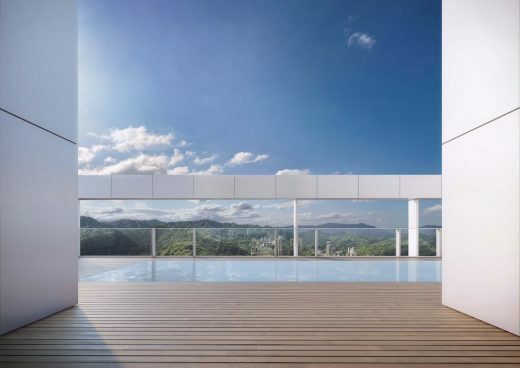 With impressive views towards the city and in direct relationship with the secluded Seminario Mayor, one of the largest and most important seminaries in Colombia, this 13-story residential project consists of two towers with a total of 37 condominiums. The 22,000 s.m. 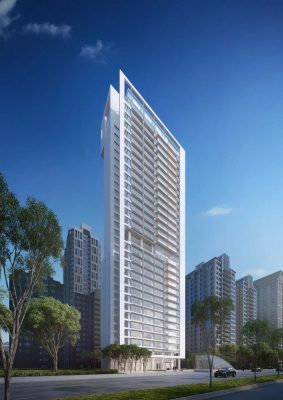 (236,806 SFT) project is located on a prominent site along Séptima Avenida in the north section of Bogotá, and is surrounded by the mountains and the gardens of the adjacent Chico Park. A ravine and water gorge delimits the property to the north and serves as a buffer and separation to the neighboring property delineating the unique angular shape of the site. 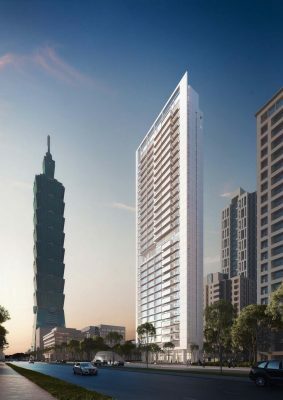 Height tower 1: 180 m (590.5 FT). Height tower 2: 100 m (328 FT). 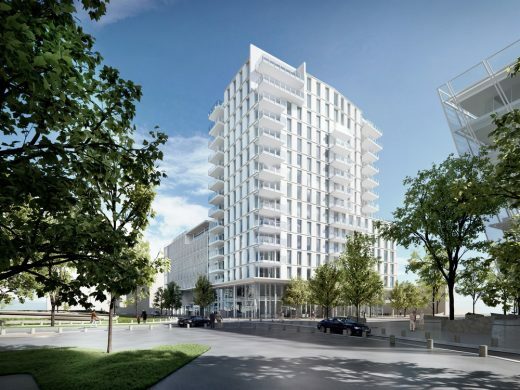 Total square footage: 120,155 s.m. (1,293,338 SFT). Height tower 1: 52 m (171 FT). Height tower 2: 52 m (171 FT). 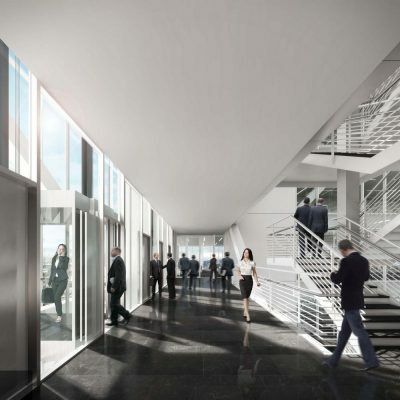 Total square footage: 22,000 s.m. (236,806 SFT). Height: 60 m (197 FT). 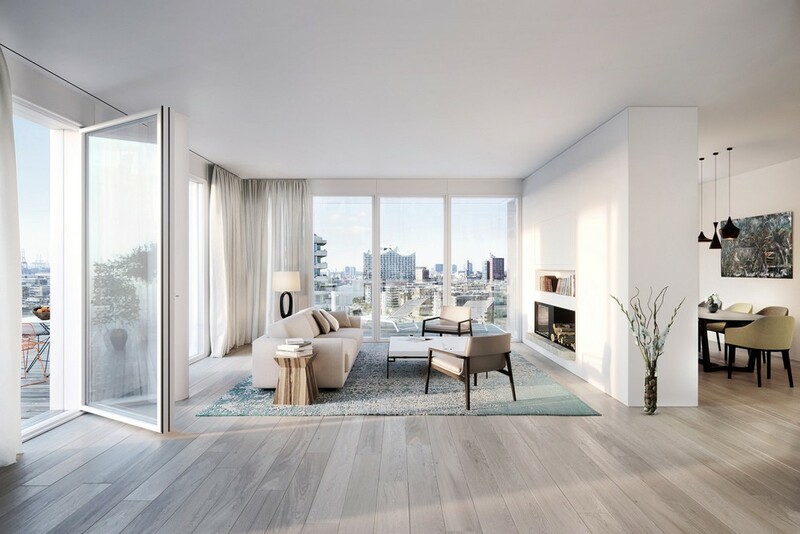 Total square footage: 34,740 s.m. (373,938 SFT). Height: 127 m (417 FT). Total square footage: 27,733 s.m. (298,513 SFT). October 15, 2018 in Architects.